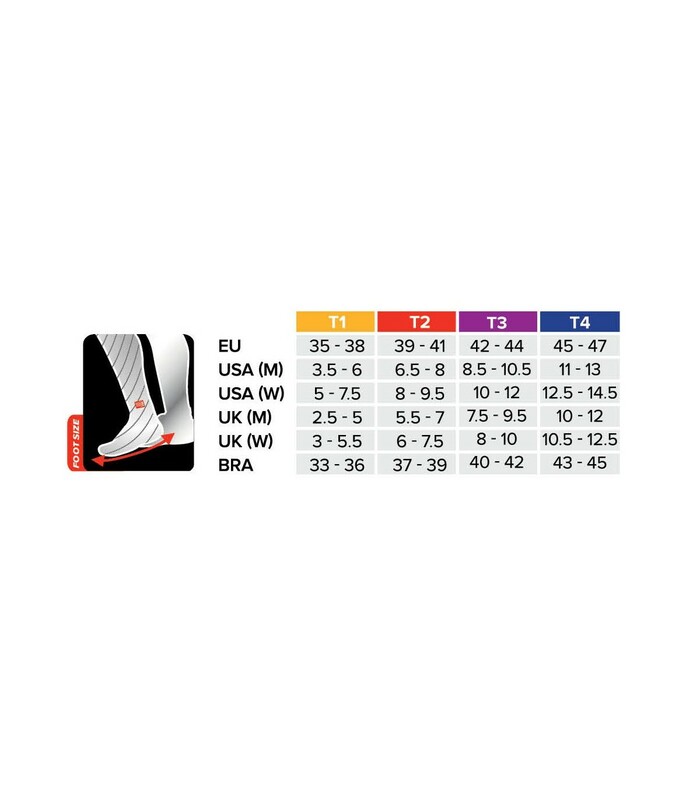 The Compressport Racket Strapping Double Layer compression socks are designed to protect your ankle, boost your blood circulation and ventilate your feet. 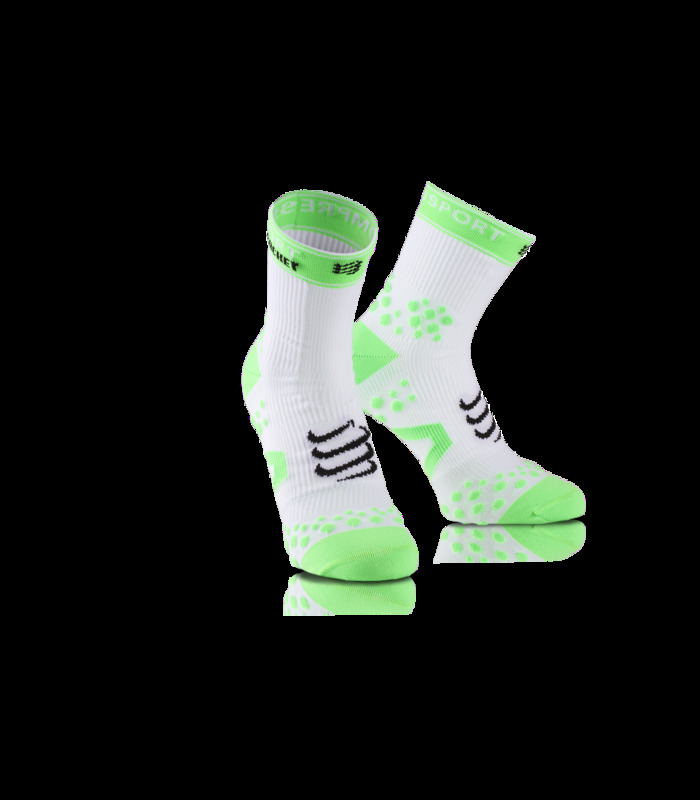 You will be seduced by the Compressport Racket Strapping double layer socks. They improve your blood circulation and delay fatigue, enabling you to push your limits. With the Compressport Racket Strapping double layer compression socks, your feet stay dry thanks to a better air circulation in the feet, a greater breathability and a total sweat absorption. 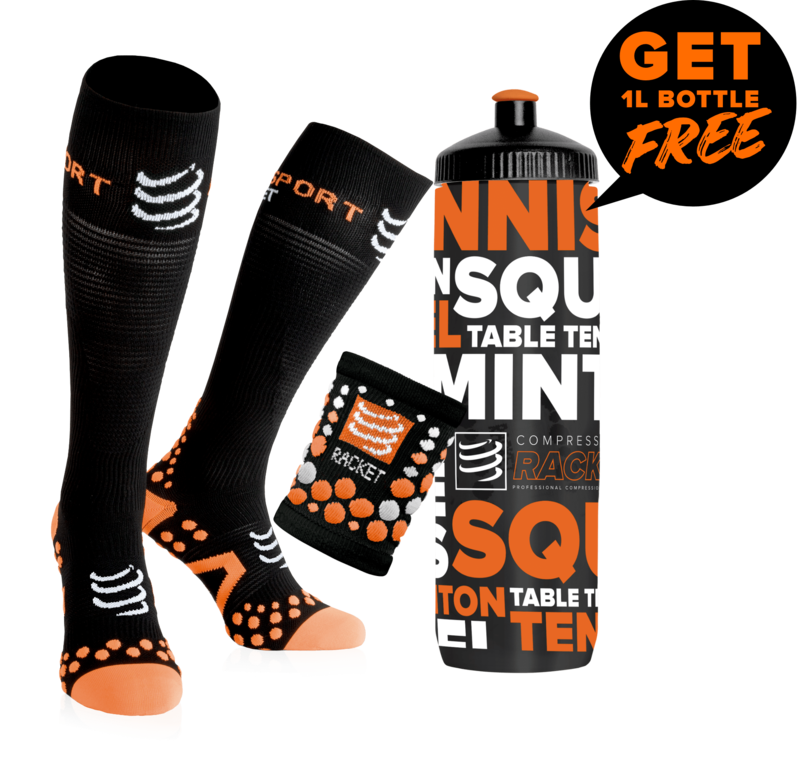 Playing with Compressport Racket Strapping double layer compression socks means playing under optimal conditions. Compressport Racket Strapping Compressport Socks provide more protection to your Achilles tendon and your malleolus. Your ankle is better supported and perfectly maintained in the shoe, limiting thus frictions and blisters. 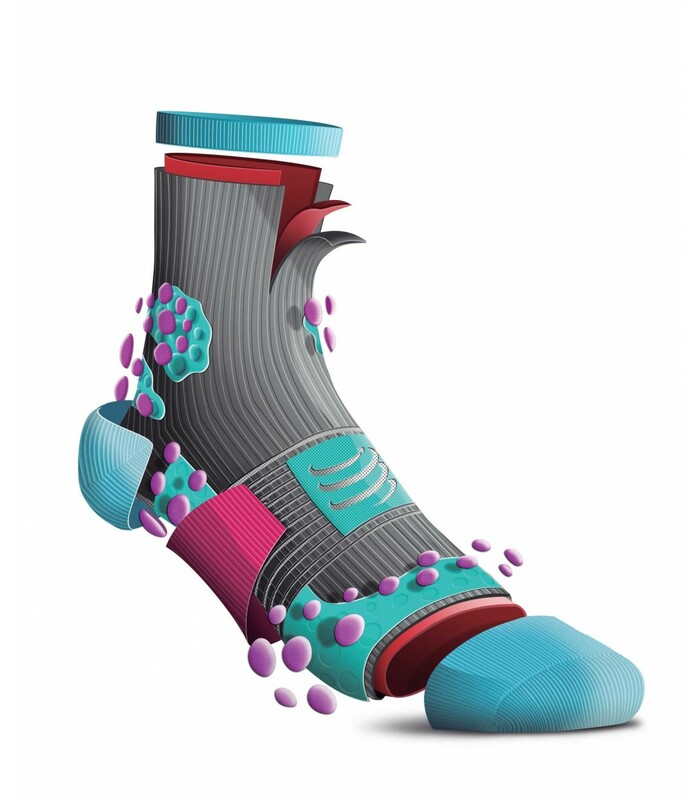 The Compressport Racket Strapping double layer compression socks reveal the best of yourself.